#Petaluma Educational Pop Up Party! THURSDAY, NOVEMBER 12TH, 6-9 P.M.
PEF is hosting their first Pop-Up Party! Join them on Thursday, November 12 from 6:00 – 9:00 p.m. at La Dolce Vita Wine Lounge in Petaluma’s Theatre District. This casual and fun gathering invites you to Mix & Mingle, Sip & Socialize with the Friends of PEF. No cover charge, a portion of the night’s sales will benefit the mission of the PEF. Come join the fun! For more information, please visit their Facebook Event Page. The mission of the PEF since its inception in 1982 has been to support all 38 local schools serving over 13,000 students annually. 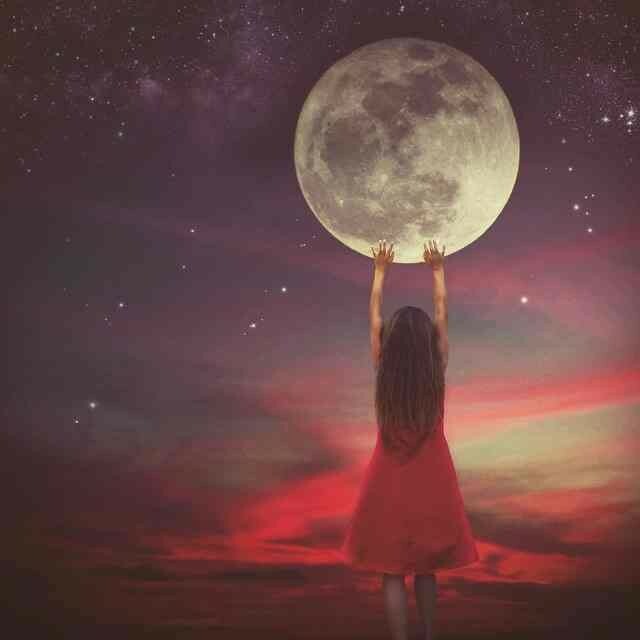 They believe every child has a dream. As a non-profit foundation they create community partnerships to fulfill these dreams. 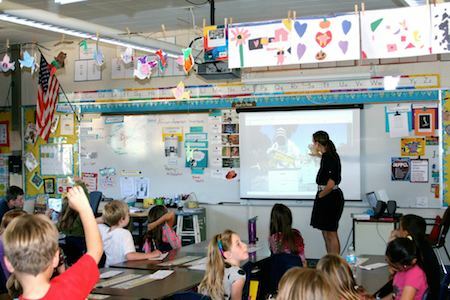 The Petaluma Educational Foundation (PEF), which does not receive any government funding, relies totally on the generosity of the community and business partnerships to help support their efforts to enhance the academic experience of all Petaluma’s students. Any amount donated is an investment in our students and the future of our community. Be a part of the legacy. Author Wayne DunbarPosted on November 1, 2015 Categories Featured, NewsTags Petaluma Educational Foundation, Pop Up PartyLeave a comment on #Petaluma Educational Pop Up Party! THE BASH IS COMING TO TOWN! 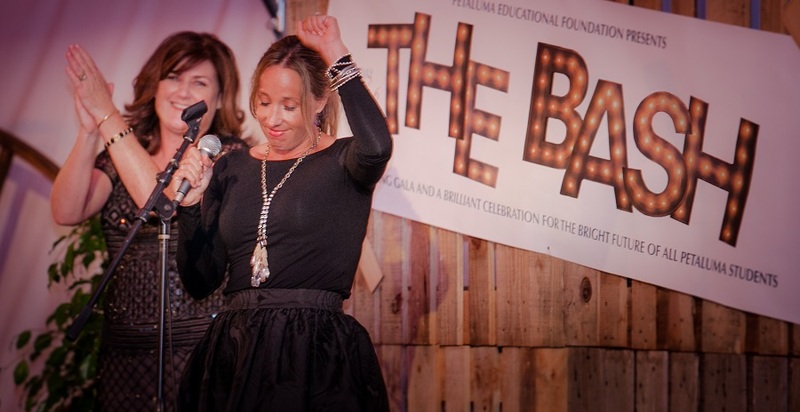 This year’s 2015 PEF BASH, supporting the mission of the Petaluma Educational Foundation, guarantees to be another legendary night of dancing, dining and auctions benefiting all 38 K-12 public, not-for-profit and charter schools in the Petaluma area. On September 12, under the specially erected “PEF Big Top” tent on the former North Bay Construction site adjacent to the current 360 Church of Petaluma at 901 Lindberg Lane in Petaluma, the community comes together to raise funds to benefit the mission of the non-profit working to enrich and enhance the academic experience of each and every one of our local students. Starting with a festive cocktail reception, the night continues with silent and live auctions offering an opportunity to bid on the most sought after packages featuring once-in-alifetime experiences, to all-time favorite culinary and excursion auction lots during the elegant sit-down dinner gala. The evening’s highlight is always when the over 500 guests are collectively invited to raise their paddles pledging support to over 13,000 Petaluma students, who benefit from PEF’s Impact Grant program. One hundred percent (100%) of the pledges during Fund the Future paddle raise go to support the foundation’s annual grant program providing curriculum-based support adding to the $2,754,106 awarded to local schools since 1983. Positively Petaluma donated the top banner ad on this page (see above) to the PEF. You can click on that or the one below to purchase tickets. (Early bird pricing if tickets purchased before August 22.) Also we are donating two 30-day top banner ads for their auction valued at $500 each (thanks in advance for your bids on them). CLICK HERE IF YOU WISH TO BID ON THE ONLINE AUCTION TO SUPPORT EDUCATION (Bookmark and add this page link to your calendar when the online bidding kicks off on August 19 to September 5). Positively Petaluma is donating two top page header ads for 30 days valued at $500. You can also purchase tickets by calling the PEF Office at (707) 778-5063. Our annual PEF Partners for Education – Clover Stornetta Farms, Petaluma Market, and Petaluma Health Care District join presenting event partner Exchange Bank, as top-tier sponsors. Several other businesses who have committed to keep education as a priority in our community will underwrite the festivities as corporate partners: Dairy Delivery, Encore Events Rentals/Cal West Rentals, Lace House Linen Supply, Moresco Distributing Company, PG&E, Bank of Marin, Camelbak, First Community Bank, Guido Enterprises, Hansel Auto Group, Hennessy Funds, Mike Hudson Distributing, Petaluma Minuteman Press, Pisenti & Brinker LLP, W.K. McLellan Co., Celli Group Fine Properties with Coldwell Banker, Comcast, Don Ramatici Insurance, Inc., Friedman’s Home Improvement, Jacobson & Breen Wealth Management LLC, Morris Distributing and Top Speed Data Communications. Artwork for the event materials is the collaborative effort of professional graphic designers Betsy Ehlen Hall and Ali Jardine. Hall is a freelance art director living in Petaluma, working with clients all over the Bay Area. She and her husband have a child in Petaluma schools. When concept work for this year’s Bash project started, Hall thought Jardine’s dynamic images and style would be perfect for the cirque theme. Jardine is an iPhone artist and photographer living in Petaluma. She believes whole-heartedly in chasing your dreams and figures the best way to realize those dreams is through a great education. Jardine has two children who attend Petaluma schools. Funding the Future of education has never been more important. PEF, which does not receive any government funding, is committed to ensuring that vital resources are available to all charter, public and private campuses in our community. The annual PEF BASH event provides the public an opportunity to hear first-hand how they can partner with others to continue the mission of the 33- year old foundation and increase its positive impact on students. Author Wayne DunbarPosted on July 27, 2015 Categories Featured, NewsTags How do you get tickets for the 2015 PEF Bash?, Petaluma Educational Foundation, The Bash Cirque Du Soiree, When is the 2015 Petaluma Educational Foundation Bash?, When is the PEF Bash 2015?1 Comment on THE BASH IS COMING TO TOWN!